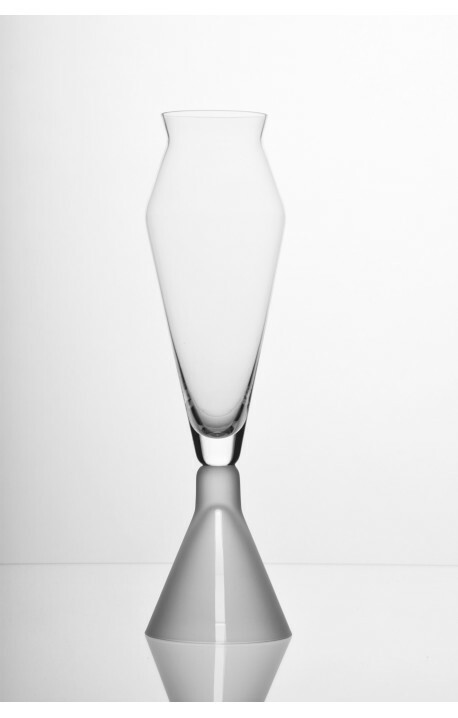 TAI-PÍ 2S Wine glass for white wine from hand blown Czech glass. 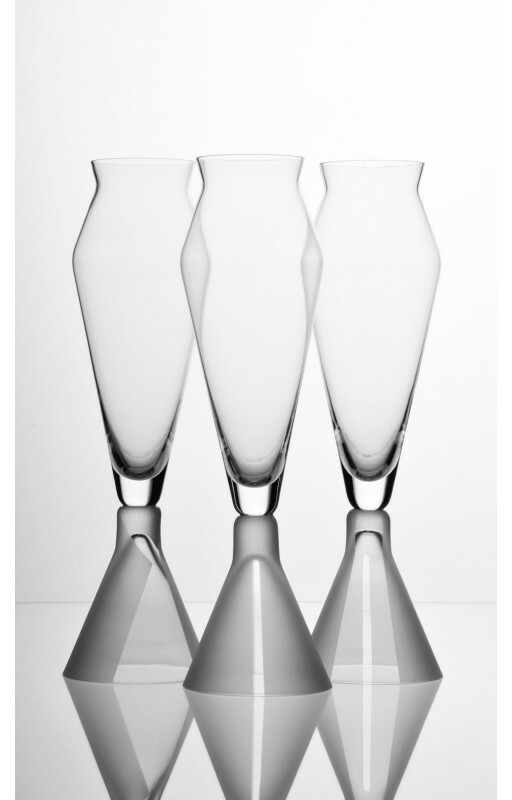 > TAI-PÍ 2S - WINE GLASS FOR WHITE WINE, HAND BLOWN GLASS, MADE FROM BOHEMIAN CRYSTAL, SANDED DECORATION. 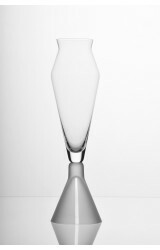 TAI-PÍ 2S - WINE GLASS FOR WHITE WINE, HAND BLOWN GLASS, MADE FROM BOHEMIAN CRYSTAL, SANDED DECORATION.